Medications to treat Attention Deficit Disorders are effective, with a rapid onset action. ADD medications also help with diagnosis because if someone has a classic response, the diagnosis is supported. Put simply: if you respond to the medication, then it helps confirm that you have ADD. ADD or ADHD medications work by affecting dopamine transmission, creating a nutrient-rich environment for the brain and allowing it to perform normally. 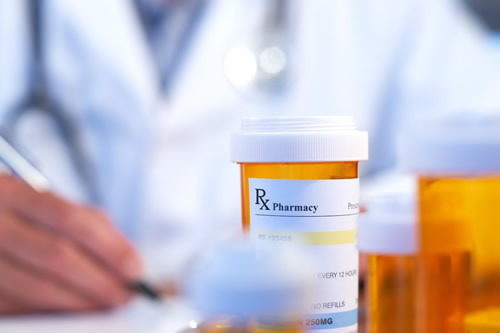 How do medications treat attention disorders? ADHD medication is usually an essential part of the treatment plan. The main categories of medication for the treatment of ADD or ADHD are methylphenidate and dexamphetamine. Both release dopamine – more importantly your dopamine — into the synaptic cleft, which is the space between the neurons in your brain. This allows your brain to function normally. The challenges for people with ADD include lack of focus on a task or conversation because every distraction gets in the way. Poor focus and time management, forgetfulness and emotional instability make life very difficult. With treatment, patients relax and have more energy. The irrelevant noise and chatter in the brain is quietened. The change can be truly transformational. What is the most commonly used treatment for ADHD? The most widely prescribed drugs world-wide are from the methylphenidate family, of which Ritalin is the best-known. Psychiatrists prefer to prescribe longer-acting versions like Ritalin Long-Acting and Concerta. Long-acting treatments are convenient since you only need to take the medication once a day, as opposed to standard Ritalin which is usually three times a day. Side effects tend to be less severe. The risk of tolerance and dependence, which is low anyway, is further reduced with long-acting medications. What is the treatment of choice for Attention Deficit Disorder? For adults it is Dexamphetamine. The standard preparation ‘dexxies’, compounded dexamphetamine, and a commercial long-acting version called Vyvanse, make up the family. The treatment of choice at my Perth practice is Vyvanse because it is a long-acting, once-a-day treatment for ADHD. It’s fully absorbed, lasts up to 14 hours, is not affected by stomach acidity and has few side effects. While I generally recommend it, occasionally an individual will respond better to one of the other drugs. Before deciding on medication, I help you fully understand your condition with an in-depth assessment including relevant ADHD or Attention Deficit Disorder tests. These are conducted at my practice. What other medication options are open to ADD patients? Sometimes patients can’t take stimulants, perhaps because they have cardiac problems or they might be forbidden from having them due to a history of drug or alcohol abuse. On rare occasions, a patient with Attention Deficit Disorder won’t respond to stimulants. In these instances, Psychiatrists use other drugs, all of which affect dopamine. 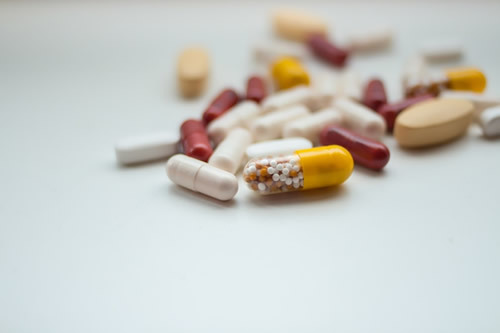 Among the second-line treatments my Perth practice will consider are the weight-loss medication Duromine and an anti-Parkinson’s drug called Modafinil. A drug recently released in Australia, Intuniv (guanfacine), is also said to have positive effects on ADD. Serotonin specific reuptake inhibitors (SSRIs) have a positive effect in some people, likely because of an indirect effect on dopamine. Even if you’re unsure whether you need medical treatment for your attentional problem, or you think you only have a mild form of ADD, make a booking through my website so we can organise an ADHD assessment for you. You can then be sure you have covered all possibilities.